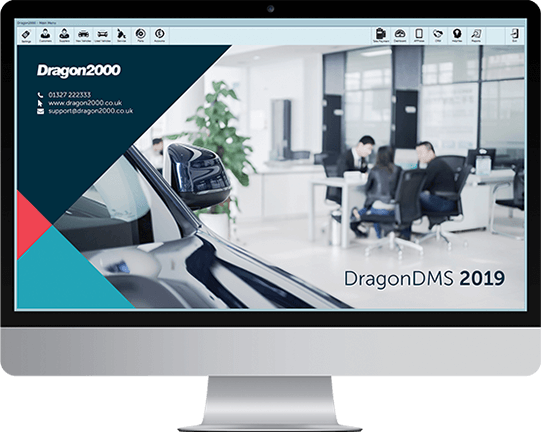 The Dragon2000 Dealer Management System gives dealers the ability to create their own service templates – ideal for all those standard service jobs performed on a daily basis. Often there is a great deal of repetition with jobs in the service department, particularly if the dealership specialises in one particular make of vehicle. Service templates within DragonDMS allow information generated for any type of job, to be ‘banked’ as a template for easy recall onto a future job card. The information can then be re-used again and again for the same service jobs. This saves time, as the data is pre-populated and means that all future jobs will be accurate and consistent. They also help to eliminate any job discrepancies. Service templates are a valuable and flexible tool that no dealership, garage or workshop should be without.